On the 18th I guided Christer and Bengt for a full day tour around the Paphos sites. We started out at Agia Varvara. En-route we had a Great Spotted Cuckoo fly low tawards the car on the B road which was a good start. 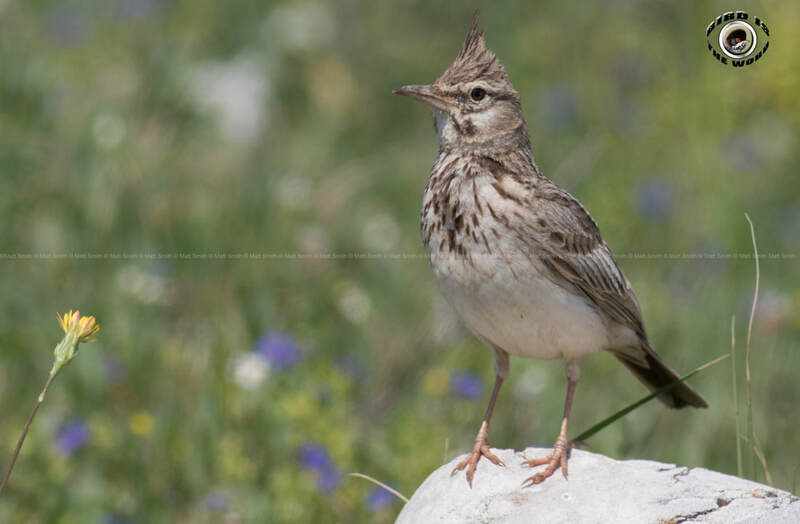 At Agia varvara we was greeted by a Woodchat Shrike posing close to the car for a lengthy period, and also a Black Francolin sitting low in a tree. On the pools we had great views of many Little Crakes but not much else was around aside whinchat. As we left the site we had nice close lengthy views of a Spotted Flycatcher. We moved up into Anarita Park which was also fairly quiet aside many whinchat. We had some great views of a Marsh Harrier and a Male Montagu's Harrier. A small part of Red-rumped Swallows flew around us very low down with one entering its nesting tunnel with food. 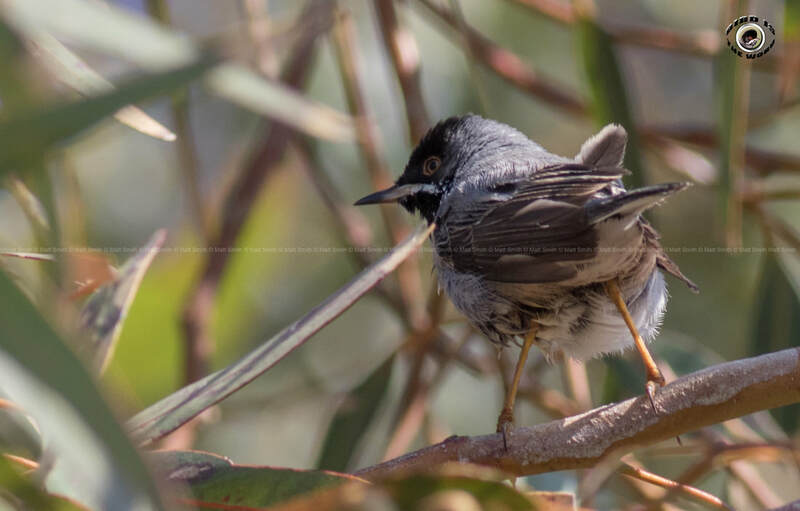 None of the Cyprus Warblers were willing to show although we did get a brief view of a female Eastern Subalpine warbler as a consolation. 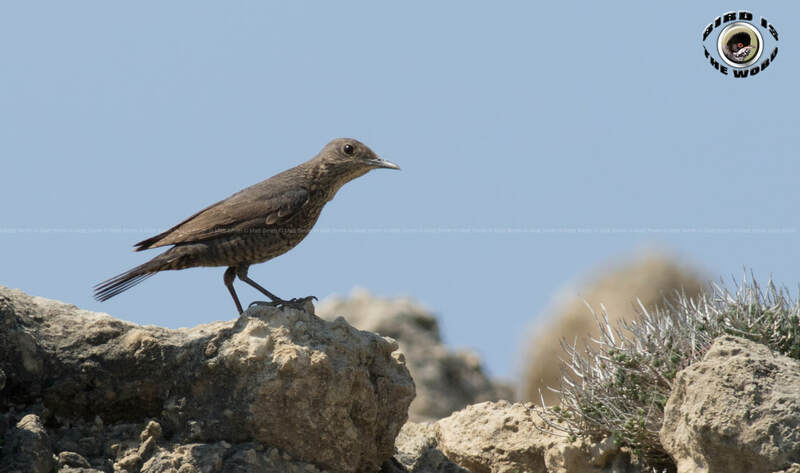 Moving further inland we saw quite a few Cyprus Wheatear heading in to Episkopi and also quite a few Turtle Doves. We even had some great views of an Eastern Olivaceous Warbler sitting on the power lines singing away and many chukar on the ground. 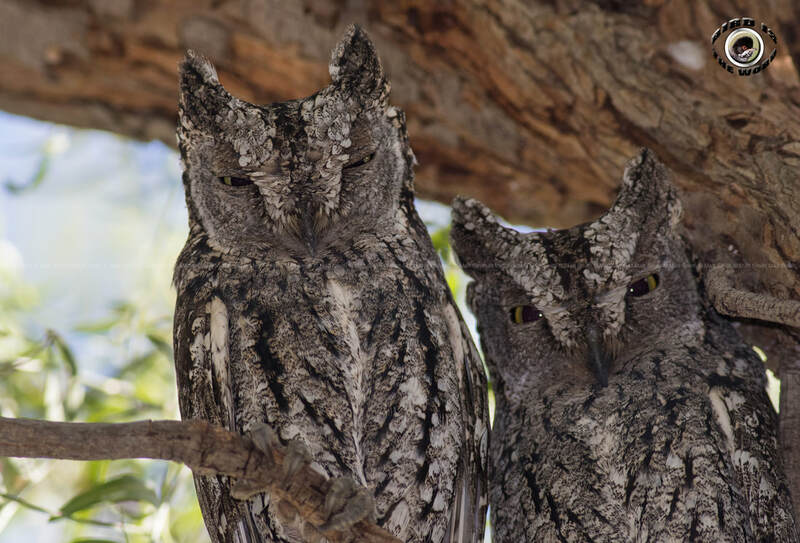 After viewing the Peregrine Falcons on their territory we moved up to the Cyprus Scops Owl roost and got fantastic views and photos of a pair. We then moved through Minthis seeing many Corn Buntings and a few Cretzschmar's Buntings on territory. 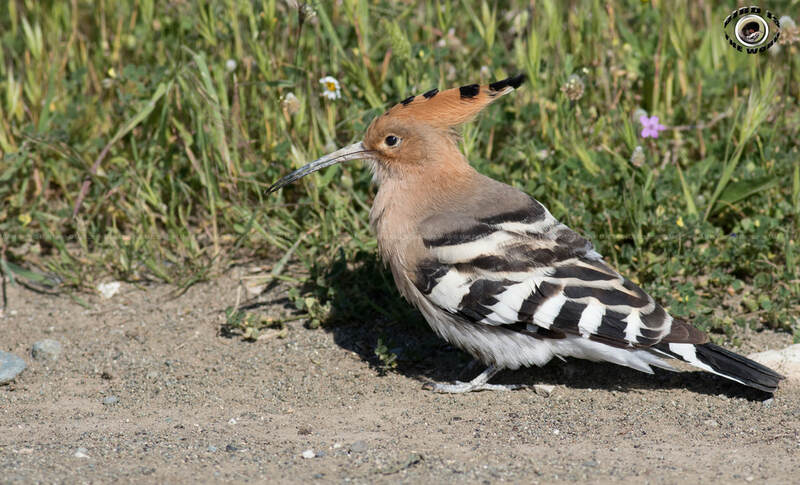 Moving on through Armou we had great views of a pair of Hoopoes close to the car but sadly no Long-legged Buzzards. The Paphos Sewage Works produced little aside the Spur-winged Lapwings and many tree pipits and Spanish Sparrows so we moved on quickly to Timi where Wood Sandpiper, Yellow Wagtails, Collared and Pied Flycatcher and Cattle + Little Egret were showing. We had our Lunch here. We then tried our luck at Anarita Masts for Cyprus Warbler but again they were reluctant to show, though we did see an Eastern Black-eared Wheatear here as well as an Ortolan Bunting and Spectacled Warbler. 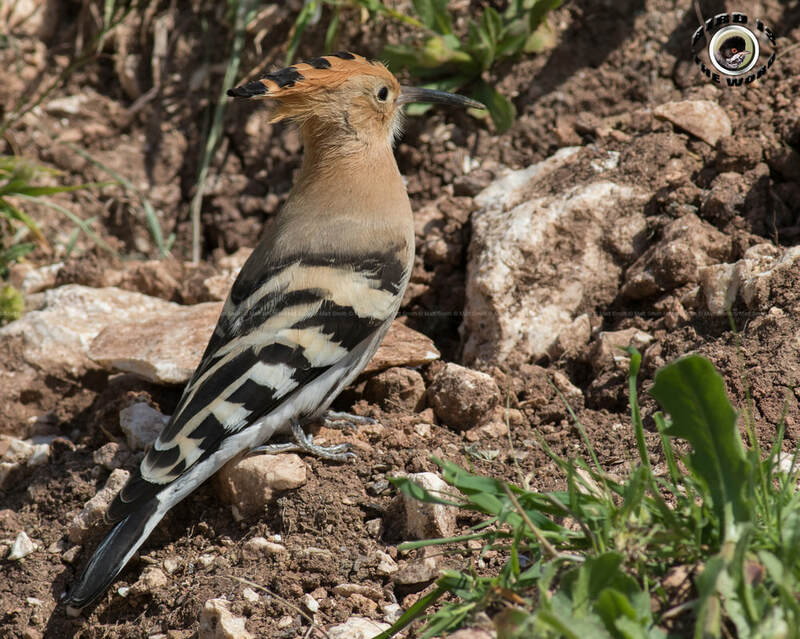 Mandria was unusually quiet though we managed to pick out a pair of Northern Wheatear, a Hoopoe, Laughing Dove and a Great Spotted Cuckoo and got lucky with a field of Stone Curlew. Our last stop was Asprokremnos Dam car park seeing a 1st plumage Bonelli's Eagle en-route, though being short on time by this point we didn't have a very productive time here. 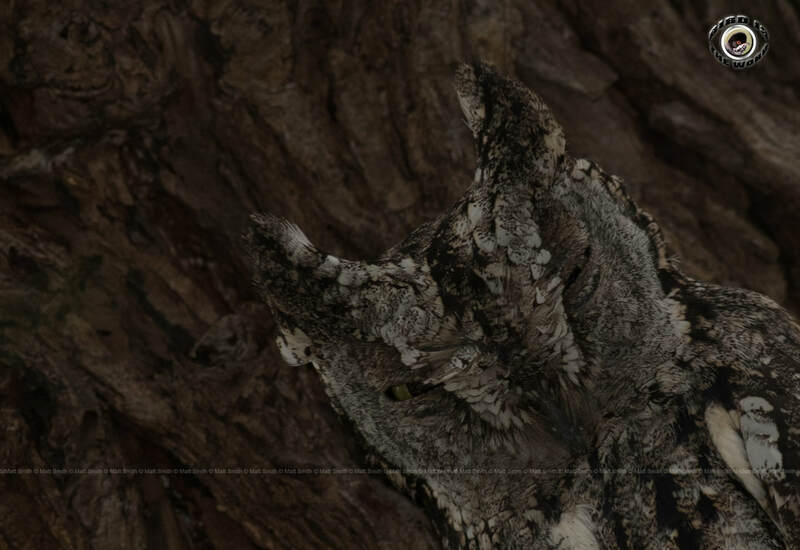 We finished off with 66 species. On the 17th I guided Jenny and Elizabeth around the Paphos sites for a half day. 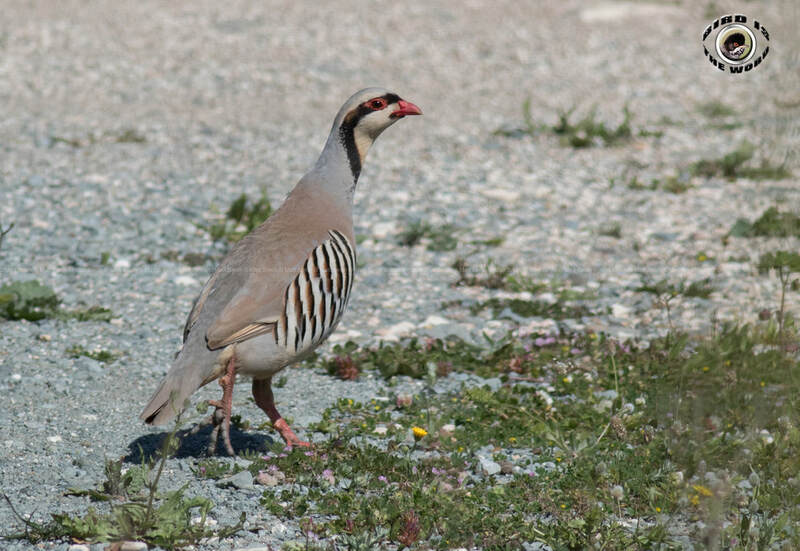 We started out at the Paphos Sewage Plant where many hirundines were feeding above the fields. We had great views of Barn and Red-rumped Swallow, Sand Martin in flight and sitting close on the wires. 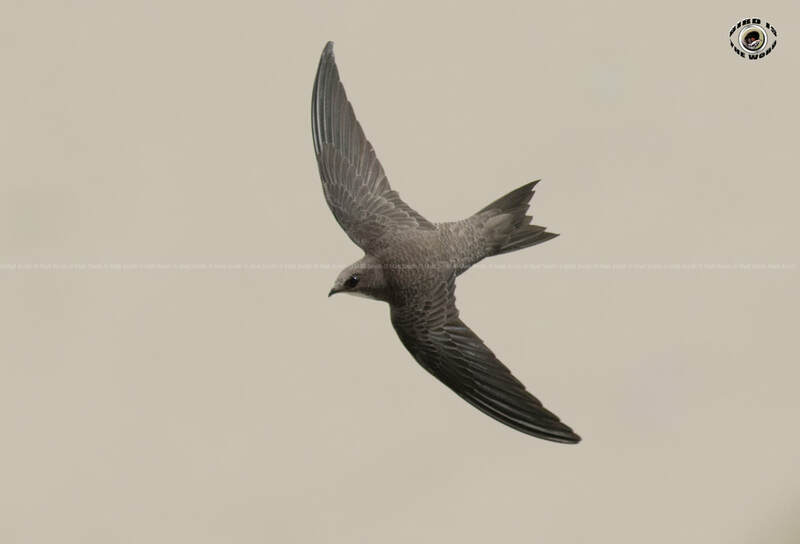 Also Common, Pallid and Alpine Swift were flying low. Many Tree Pipits and Spanish Sparrows were in the trees and moving around. 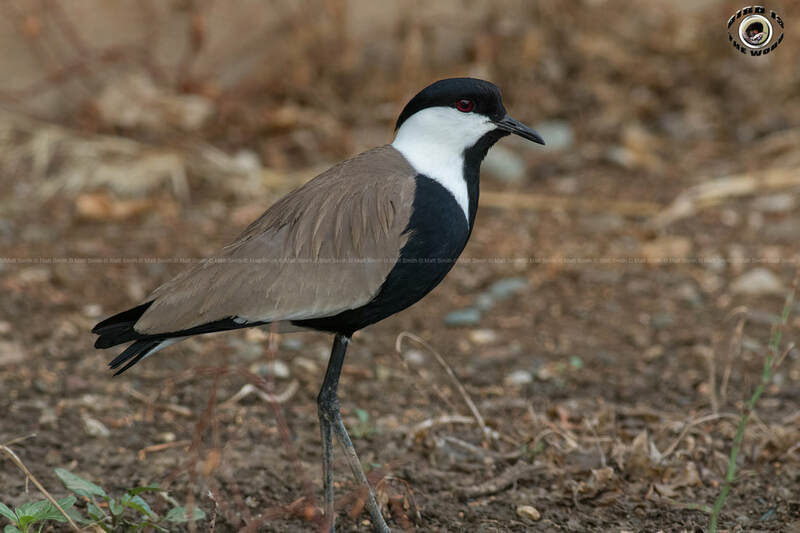 A pair of Spur-winged Lapwings were foraging for food meters from the car and along the ezousas river we had a Marsh Harrier hunting along the edge. A Sedge Warbler sang on top of a shrub next to the road as we left. Our next stop was Agia Varvara. As we entered the site a Woodchat shrike sat in a bush very close to the car enabling brilliant views and we had flight views of a Black Francolin. The pools weren't as productive as previous days though there were still many Little Crakes showing nicely and a Little Bittern briefly before crawling into the reeds and out of view. A Great Reed Warbler sang continuously right next to where we parked but never showed. Quite a few Whinchat were showing nicely in the area as were Common Whitethroat. The Common Kingfisher made an appearance landing in dry sticks not far from where we were standing and a Corn Bunting also perched very near to us. As we left the site we had a brief view of a Black Francolin sitting on a concrete block and then flew right infront of the car, probably the same one we saw on the way in. In the orchard there was a few Spotted Flycatcher and many more Whinchat. We continued on to Asprokremnos Dam car park. At the entrance a small group of European Bee-eater were sitting on the wires, a target species for the day. 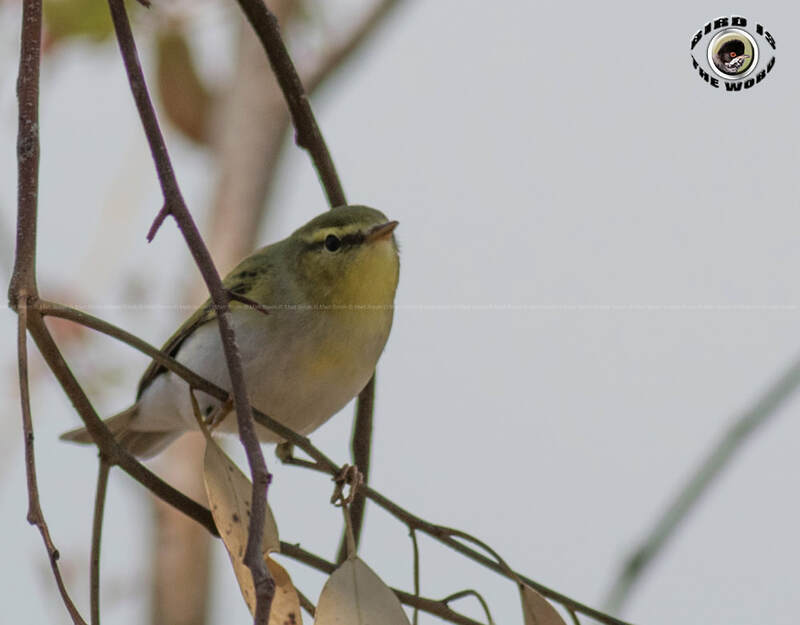 Our other target was Golden oriole but sadly none were showing in the car park or the previous sites that we had visited where they usually turn up, though we did see many Wood Warbler and a pair of Collared Flycatcher. A European Turtle Dove was sitting at the top of some distant trees. Our last stop was at Timi where we had great views of a male Pied Flycatcher and many Cattle and Little Egrets. Wood sandpiper, Little Ringed Plover and a single Little Stint were on the water and a showy Ruppell's Warbler meters from us. We finished the half day with 53 species. On the 15th I guided Rick and Dot around the Paphos and Akrotiri sites, the weather was overcast, windy at times and not good for photography. 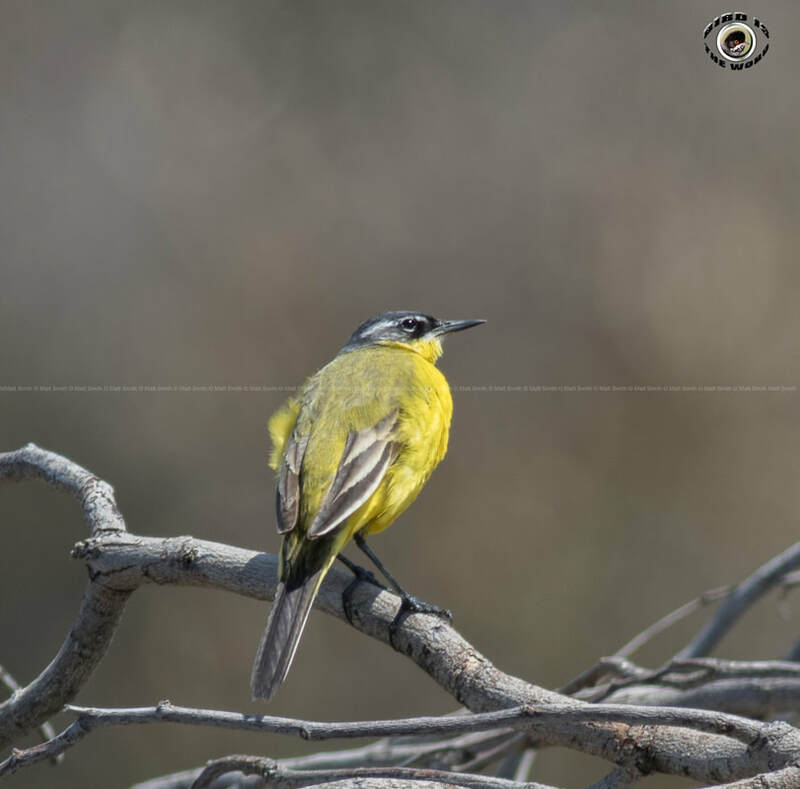 We started by checking a few of the Paphos sites before heading to Akrotiri as there was a few scarce species that would be easier to get in the morning. So our first site was Agia Varvara where we managed to see many Little Crakes, both male and female and also briefly a Spotted Crake. The Baillon's Crake seemed to have left its favoured pool which was drying out and sadly we couldn't find it. Though we had smashing views of Little Bittern and Common Kingfisher. A Savi's Warbler was reeling and a Great Reed Warbler singing away but we didn't manage to see either. We got great views of a Great Spotted Cuckoo perched in a tree as we left. Then we headed to Mandria in hope of seeing the Female Caspian Plover that had lingered for a few days. 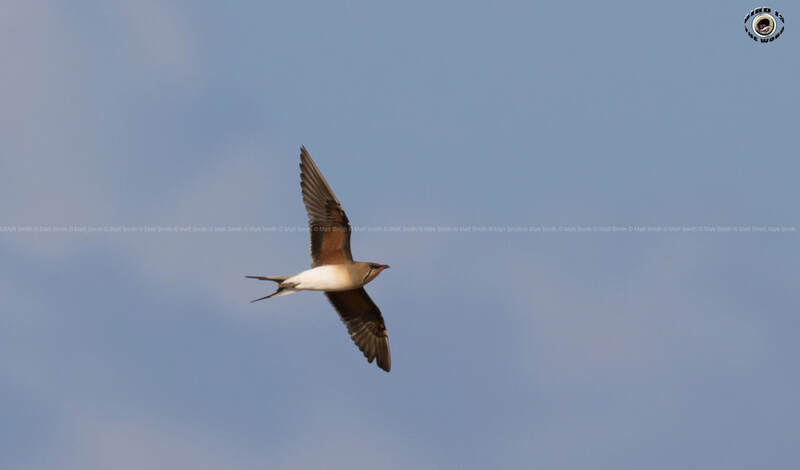 Unfortunately that was no-where to be seen, but there was a smart Collared Pratincole in the field instead. We then headed to Akrotiri stopping at the Rabbit Shed pools first and seeing many Glossy Ibis and Cattle Egret on the way. There didn't seem to be as many waders around as there previously was. We had common snipe, Kentish and Little Ringed Plover, Little Stint, Wood and Common Sandpiper and some ruff here as well as quite a few Black-winged Stilts and a pair of Spur-winged Lapwing. There was also some Black-headed Wagtails that were very distant, plus Tree and Red-throated Pipit flying over us and a Peregrine Falcon. The pair of male Garganey were still present providing great views at times and we had close but brief views of Black Francolin here. We continued to the Salt lake stopping at the Environmental Center. Here we saw the Greater Flamingo's doing their courtship dance, and also saw a pair mating. The Slender-billed Gulls were no-where to be seen on the salt lake and so we continued to Ladies Mile which was fairly quiet and after seeing some young Armenian, Caspian and Yellow-legged Gulls we moved on. The Griffon Vultures didn't show again at Kensington Cliffs, though we had some great views of Alpine Swift. 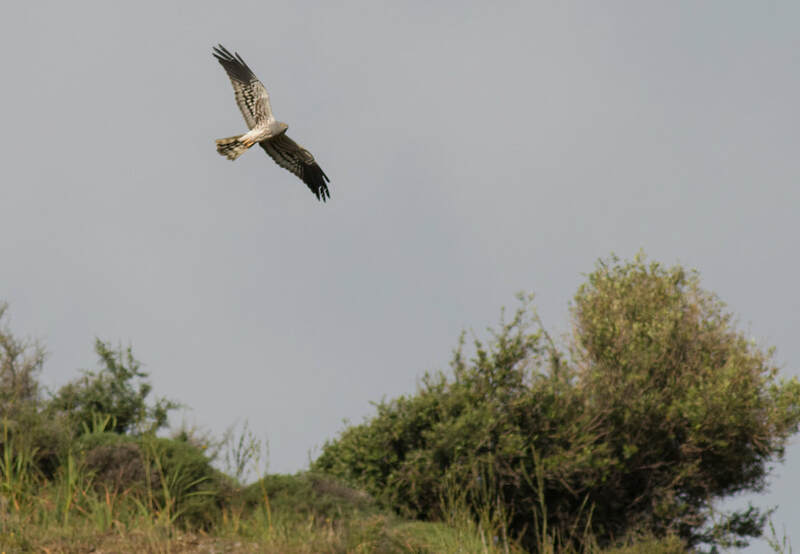 Heading back into Paphos we stopped to have our Lunch at Timi Picnic site and then made our way up into the foothills to see the Cyprus Scops Owls at their roost and then the Peregrine Falcons on their territory. A quick browse around Anarita Park produced some Cyprus Warblers but not much else. Lastly Rick and Dot really wanted to see Stone Curlew so we stopped in at a specific part of the sewage works and managed to see two. As I dropped them back at their villa we had a small group of European Bee-eaters flying overhead to finish the day managing 72 Species. On the 10th I guided Simon, Chris and Gill around the Paphos and Akrotiri sites. I had previously guided them on a tour some years ago in November. We started out at Phassouri Marsh where Serins greeted us at the entrance which we later got better views of. 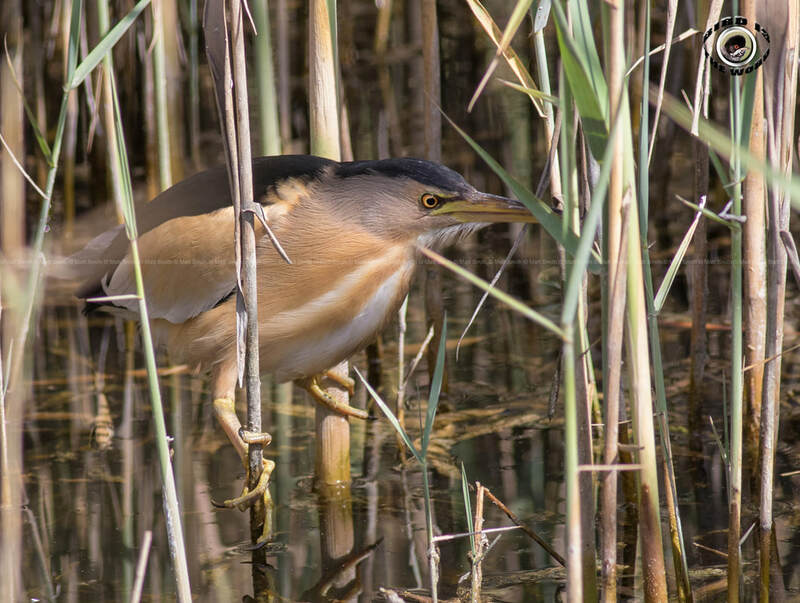 The main hide wasn't rich with life, a Great Reed Warbler was singing in the reeds behind and a Squacco Heron and Little Egret plus a Glossy Ibis were feeding in the distance. The center reeds have grown considerably making views of the pool difficult. A few Garganey were moving about but very hard to get a view. At the last water body there was a very large flock of Glossy Ibis with many Ruff and Wood Sandpiper feeding. 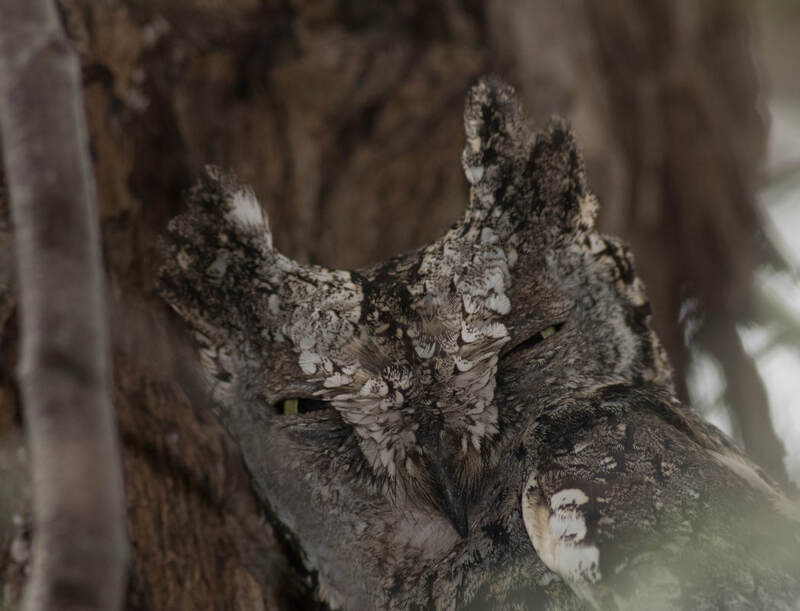 Snipes were heard and seen frequently. The Rabbit Shed pool was full of life. 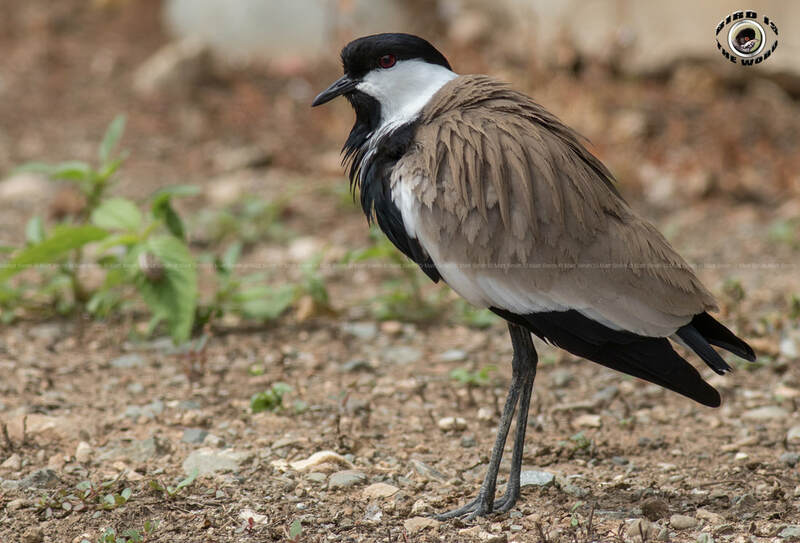 The best birds we had here were two Collared Pratincoles, a pair of Spur-winged Lapwing and a Pair of Marsh Sandpiper. A Spotted Redshank and Greenshank were present too along with many Little Ringed Plovers being very vocal and mobile. A Purple Heron flew in from the reedbed and landed, a welcome sight. Along the gravel pits track we had close views of Black Francolin .. but brief views as it dropped down from a shrub a few seconds after I stopped the car. And across the path were many recently arrived Whinchats which posed nicely for us. We had very close views of a Great Spotted Cuckoo sitting in a Tamarisk Bush near a concealed pool. We then headed to the first hide at Phassouri where Simon spotted a male Little Crake which we all got brief views of moving through the dense vegetation. After a quick stop at the Environmental Center and viewing the Greater Flamingo on the Salt Lake doing their courtship dance we headed to ladies Mile which was very quiet concerning passerines and waders. We didn't spend long here and proceeded to Kensington Cliffs where the Griffon Vultures unfortunately didn't show. We then returned to Paphos and only Simon stayed on for the other half of the tour. 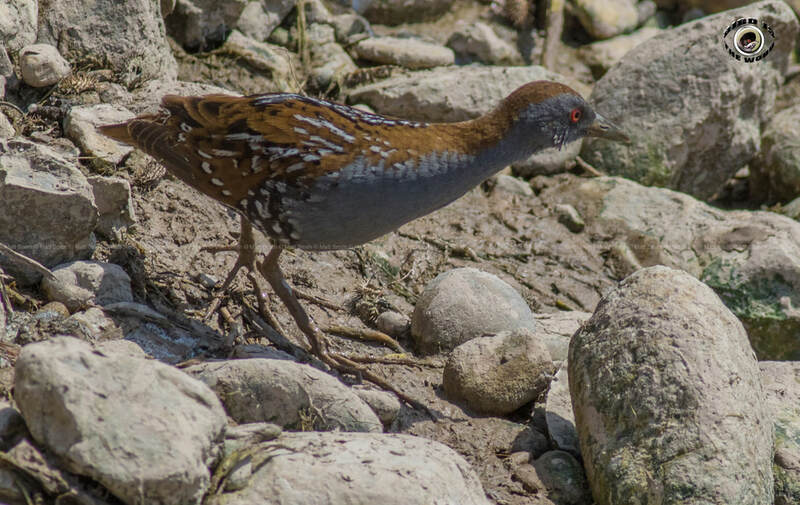 We headed to Agia Varvara and managed to locate all 3 crake species (Little, Spotted and Baillon's Crake). We then had a quick pass through Anarita Park which produced little aside a Blue Rock Thrush, Common and Great Spotted Cuckoo. We passed through Episkopi (seeing many Cyprus Wheatears en route) up to Minthis Hills to get Cretzschmar's Bunting, a target species. Sure enough we found one feeding meters from the car. 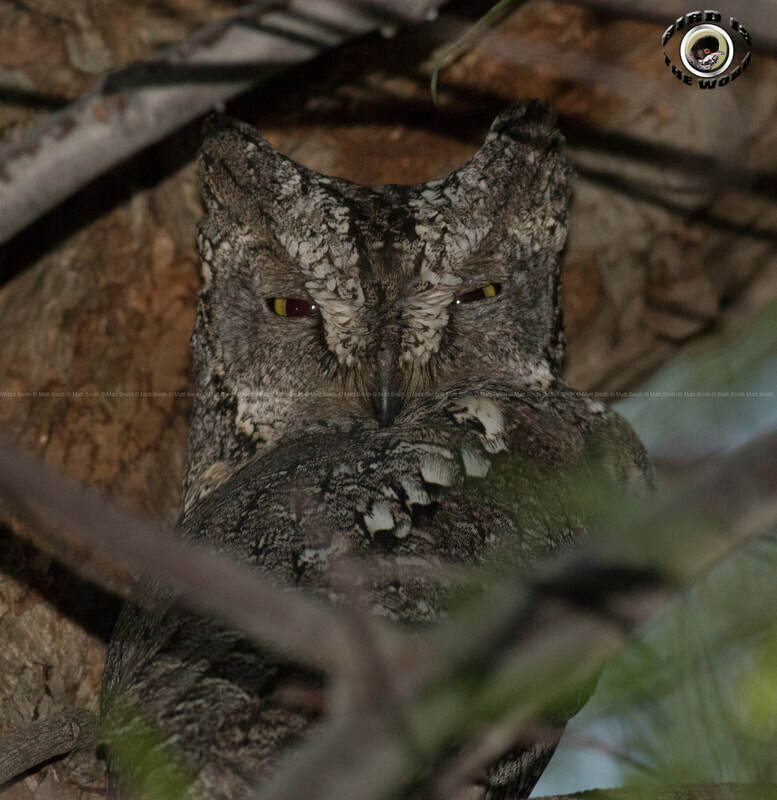 On our way back down we stopped at a Cyprus Scops Owl roost and got great views of one. 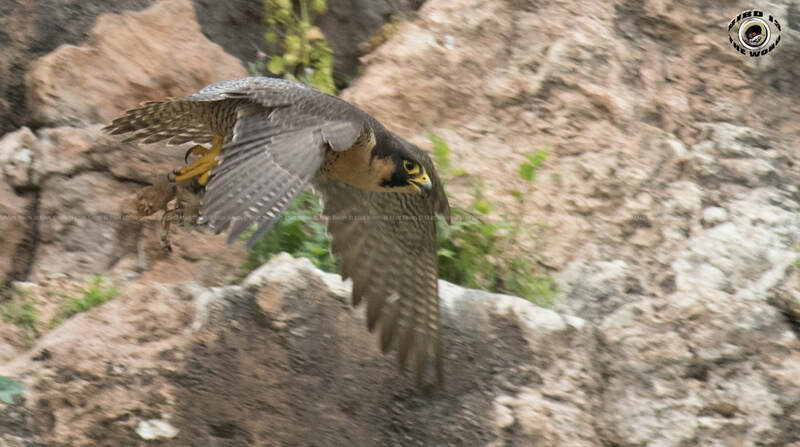 We then dropped down and watched the Peregrine Falcon pair feeding. 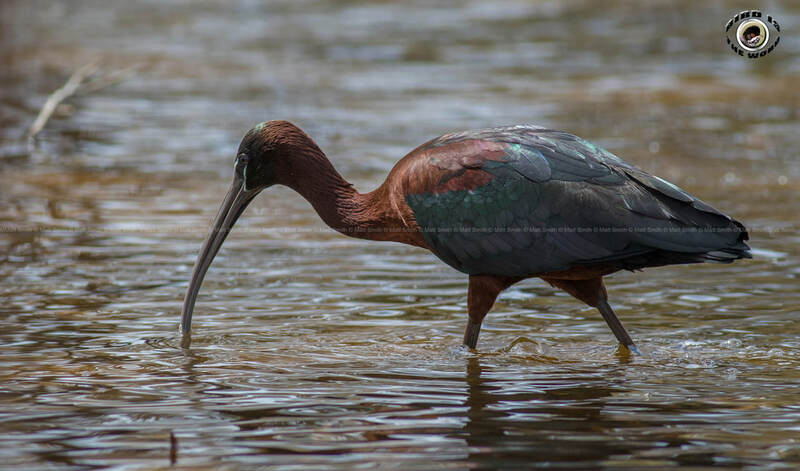 ​On the way back to the hotel we stopped at Timi where many Glossy Ibis and Little Egret were still present and feeding in the picnic sites and beyond. Many Wood Sandpipers were still around here and we also saw Eastern Bonelli's Warbler and Wood Warbler. I got a brief view of a Red-breasted Flycatcher which are very scarce in Cyprus and only the second one I had ever seen. We managed 87 species for the day and Simon walked away with many lifers. On the 6th I guided Ewelina on a tour around Paphos. 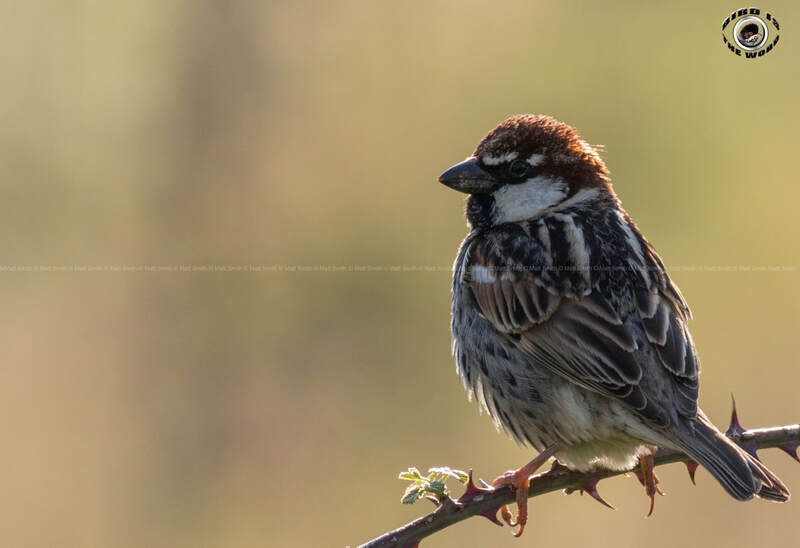 I had previously done a 3-day tour for Ewelina in February where we managed a few early spring migrants ... but Ewelina wanted to see Cyprus well into spring so planned another trip. It was slightly overcast and humid but that didn't stop us finding the birds. Our first site was Timi (we had a small migrating flock of Black-crowned night Heron enroute and a Marsh Harrier) where we was greeted with a party of Greenshank and a few Marsh Sandpiper. A Common Kingfisher showed well on the coast and throughout our visit flew from the shore to the lake. Plenty of Yellow Wagtail of various races were feeding in the meadow providing excellent views, a few were catching Painted Lady butterflies which are still going through their extraordinary migration from Arabia to Spain via Cyprus in their billions. A few Northern and Black-eared Wheatears were still kicking around. 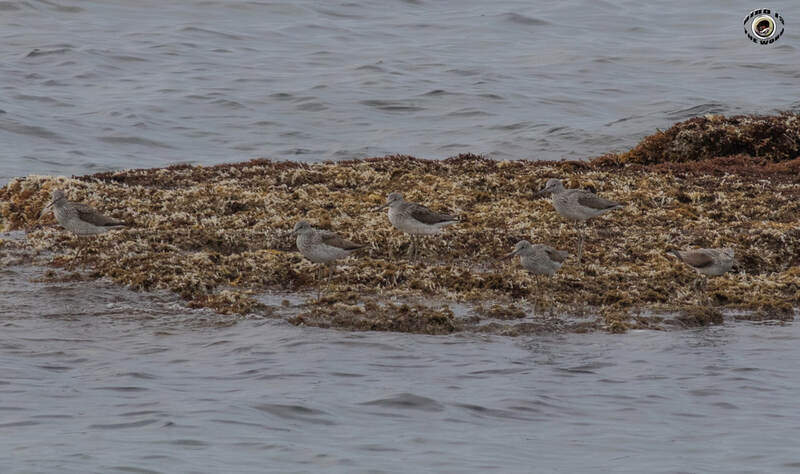 A small flock of Garagney were moving across the sea as well as a small group of Slender-billed Gulls. ​On the lake were many Glossy Ibis, Cattle Egret, Little Egret, Ruff, Greenshank, Little Ringed Plover and Marsh Sandpiper. We also managed to spot a Wood Sandpiper too and a Green Sandpiper briefly in flight calling. 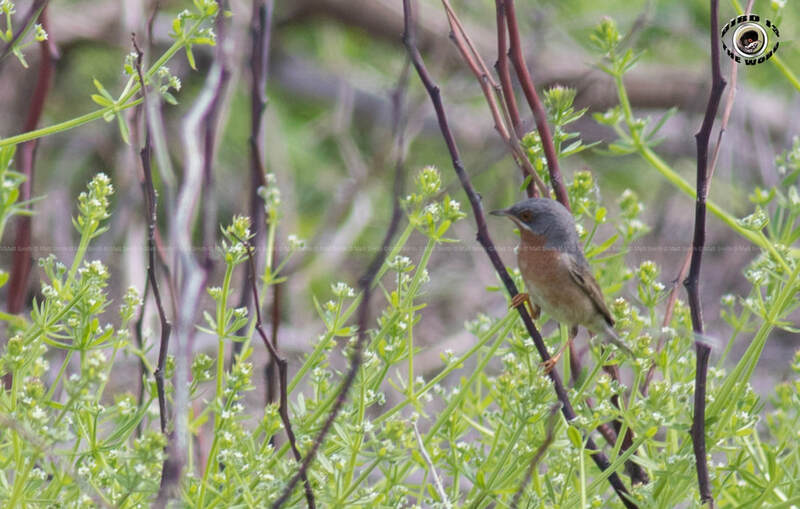 Further into the site we found many Lesser and Common Whitethroat, a beautiful male Eastern Subalpine Warbler, Blackcap and a male Ruppell's Warbler that showed well at the top of a shrub for a decent amount of time. 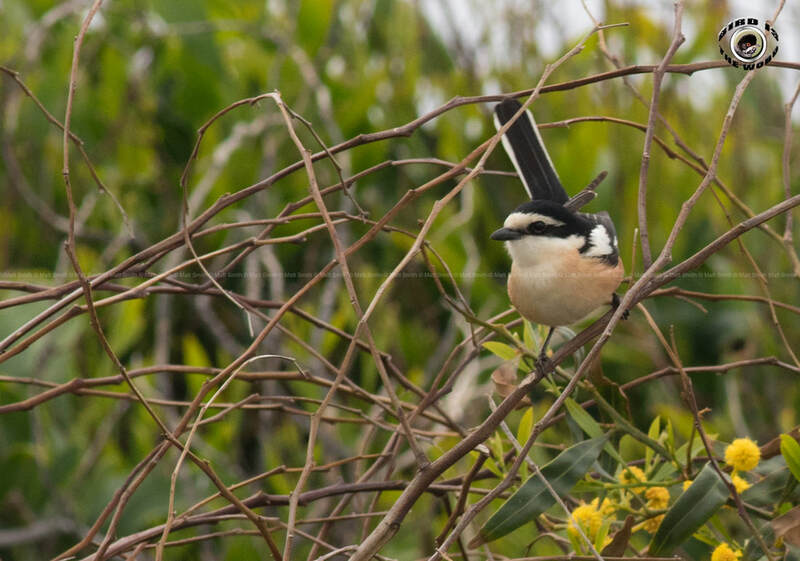 A Masked Shrike also showed well. Further along the coast a group of Caspian Gulls were on the shore and a pair of Stone Curlew took off alerted to our presence. 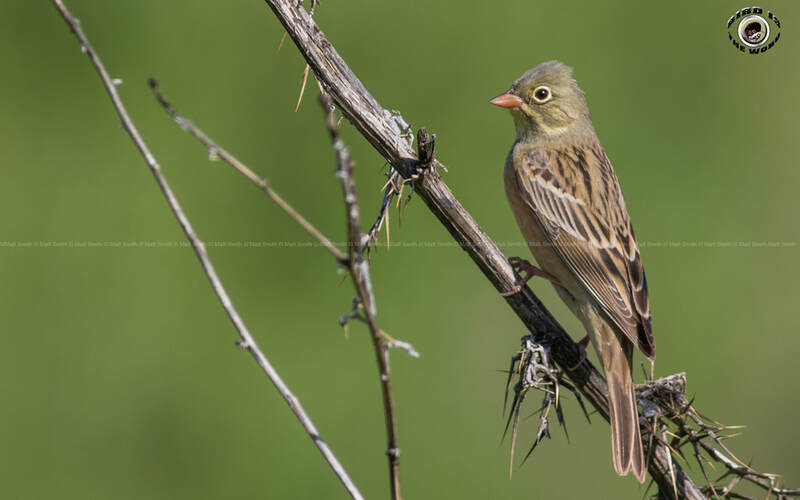 We also managed to get great views of an Ortolan Bunting, my first of spring. 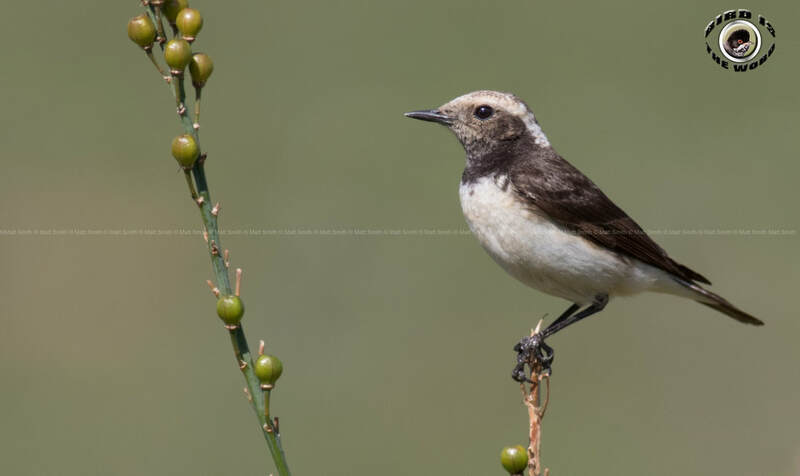 As we left the site a Cyprus Wheatear and Eastern Black-eared Wheatear perched on the road infront of us. Our next stop was Anarita Park. There was little around until we got to the quarry. The little owls weren't on show but we got incredible views of many Great Spotted Cuckoos and many Hoopoes. 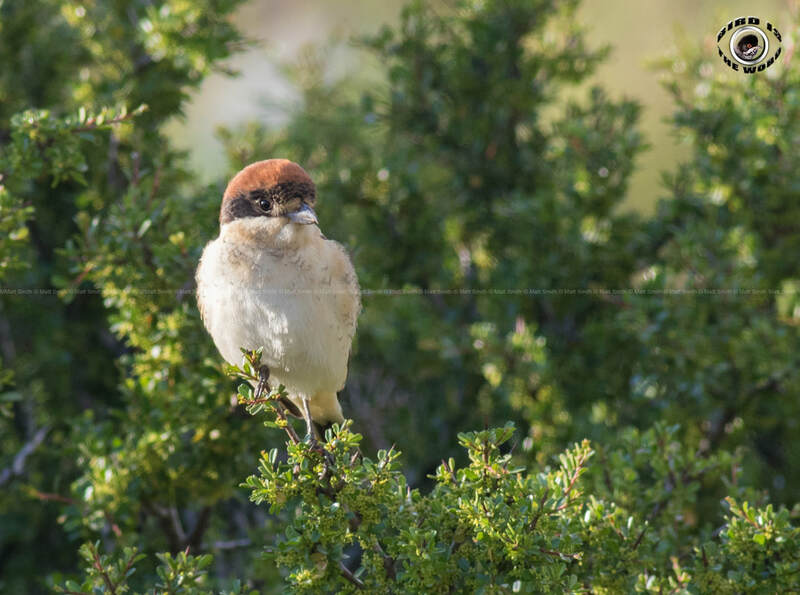 Due to the lack of life around we headed up into Episkopi (seeing an Eastern Bonelli's Warbler enroute, and many Cyprus Wheatear) to see the Peregrine Falcons that we had both seen copulating in February. 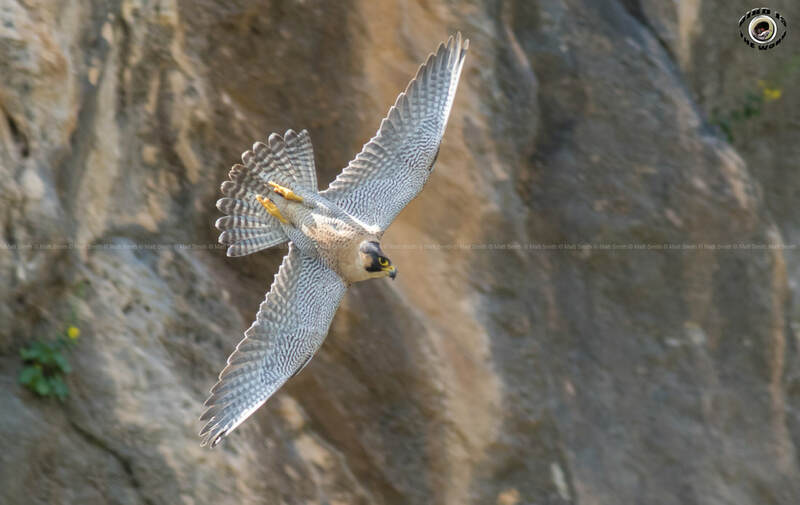 We witnessed a food pass and lengthy views of both the male and female in flight and perched. 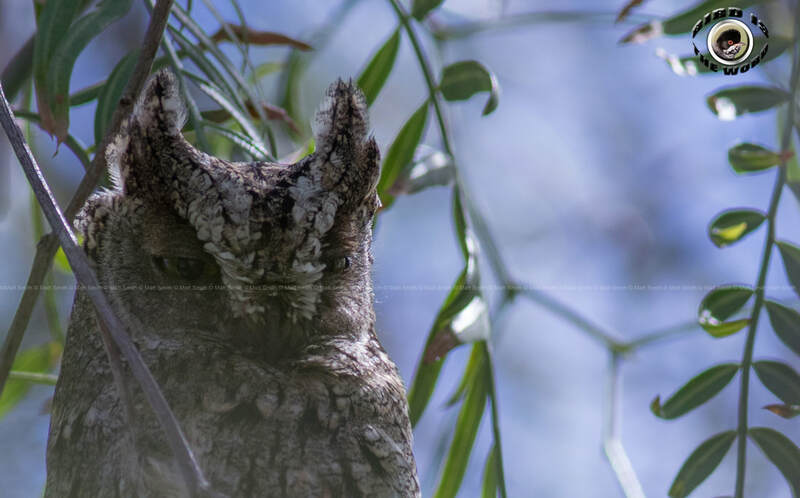 Moving further into the foothills we watched a Cyprus Scops Owl at a roost site, a target species (as well as Cyprus Wheatear and Great Spotted Cuckoo). A we left, 2 large raptors were soaring over us, and so I proceeded to chase their flight path. They were 2 adult Bonelli's Eagles, and although the light was poor we could see the detail underneath. We then headed to Asprokremnos dam for our lunch, here we managed to spot a Wood Warbler and a Semi-collared Flycatcher, though brief views. A quick browse through Mandria held little aside the Laughing Doves and a shock Caspian Tern. We finished up at Agia Varvara where we saw 7 (minimum) Little Crakes and a Spotted Crake. I thought we had a Baillon's though the light was poor and it was distant so I didn't mark it down, though having revisited the pool the next morning I saw and photographed a Baillon's so it was most likely that species. A Savi's Warbler was reeling in the corner of one of the pools but well concealed. Sadly we never managed to actually see a Black Francolin which was a target species, though we heard many. 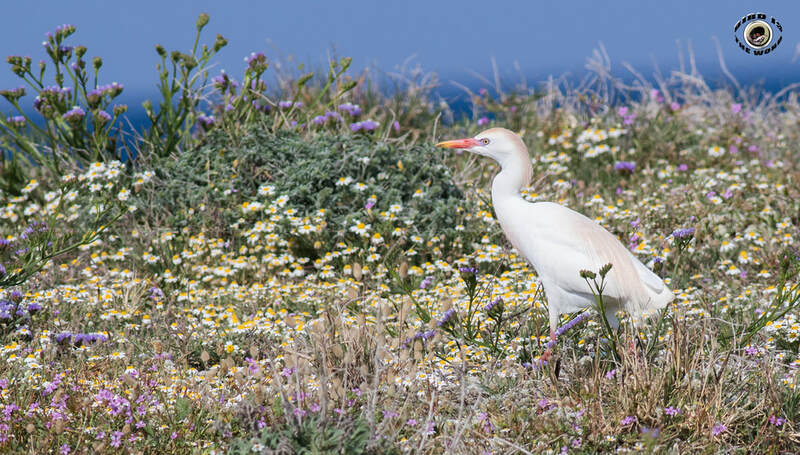 Our bird count was 80 species, a very enjoyable tour in Paphos. On the 5th I guided Kai and Nadine around the Paphos and Akrotiri sites. We set out from Kallepia to Episcopi. 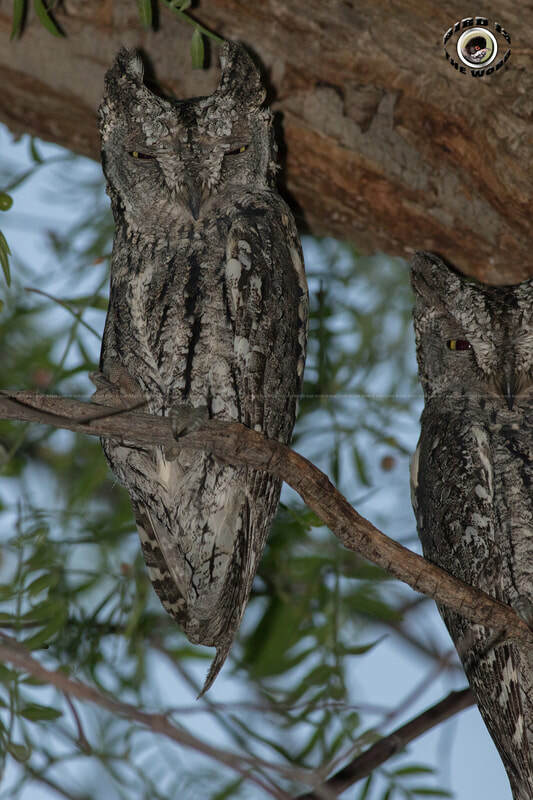 Cyprus Scops Owl was a target species and sure enough we saw a pair at a roost providing lovely photo opportunities of both with no obstruction, a perfect start. 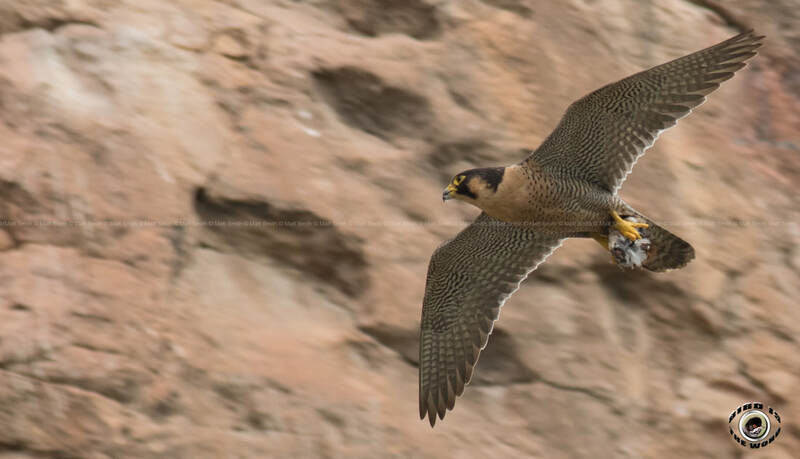 As we was passing through we checked a Peregrine Falcon site of which after a few minutes of waiting the male flew in with a catch and we witnessed a mid air food pass and some cracking flight and perched views of both. After we was satisfied we moved on to Anarita Park. 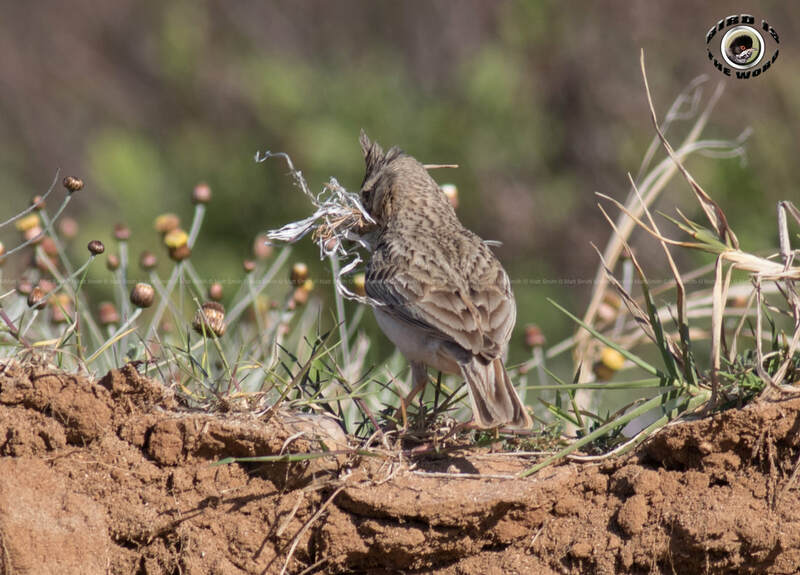 Plenty of Corn Bunting and Eastern Black-eared Wheatear were on show again as were many Spanish Sparrows and an increase in Cyprus Wheatears. 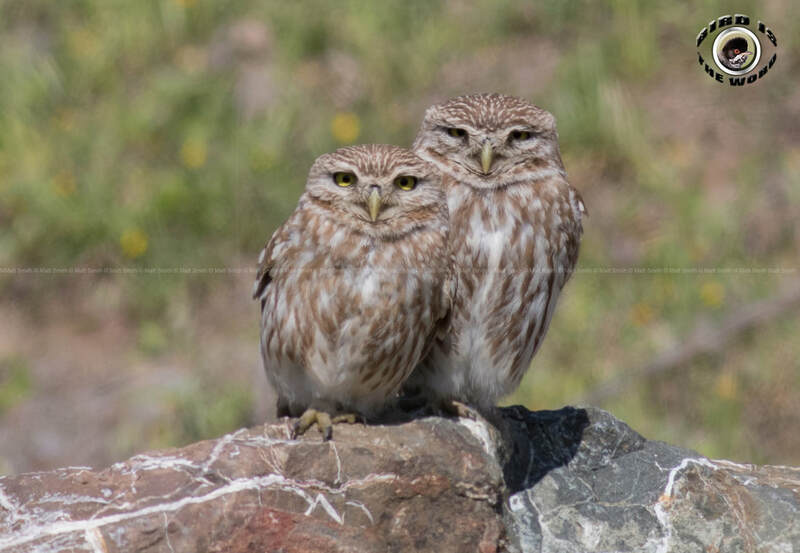 One of the Little Owls was showing well above its nesting boulder and Great Spotted Cuckoos were calling and flying on the plateau. Tree Pipits flew over head and a few Tawny Pipits landed nearby enabling some great views. 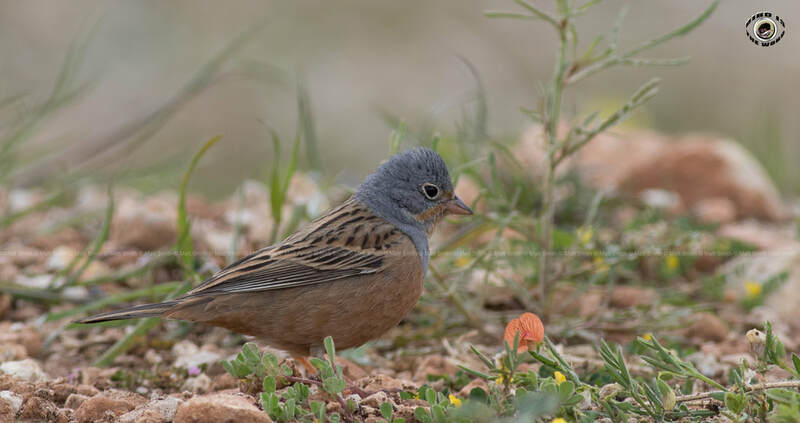 A Cretzschmar's Bunting sat close to us in a shrub calling out and Red-rumped Swallows were flying low near their nesting tunnel. A few male Ruppell's Warbler were showing near the peak and many Tawny Pipits and Hoopoes were close around the car near the 2nd entrance. 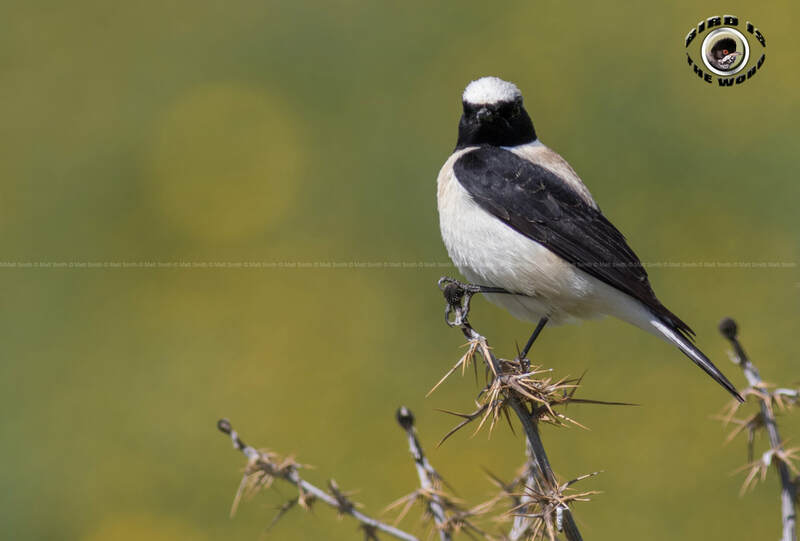 We took the Anarita exit and saw a few Cyprus Wheatear here and a pair of Great Spotted Cuckoos teasing the magpies, we managed our best views of the species here. 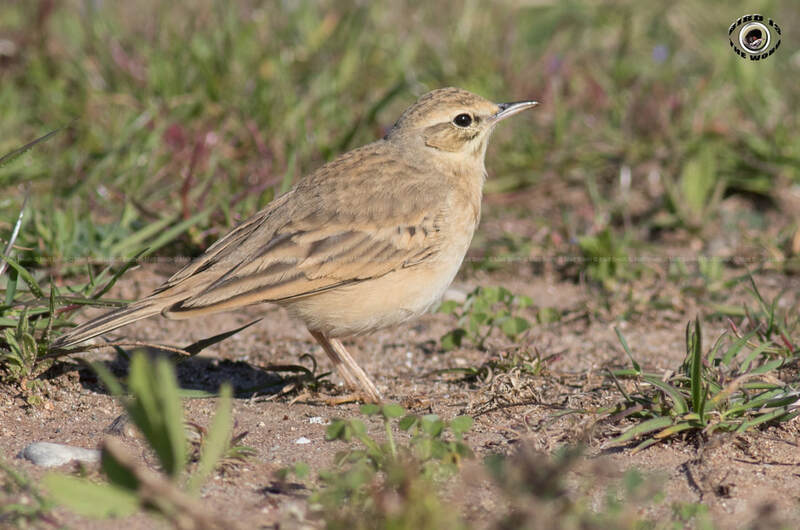 Anarita Masts held little aside many Hoopoes, the Red-throated Pipits were either concealed or had moved on. Our next stop was Mandria for a quick toilet and coffee break. As we drunk our coffee we watched the many hirundine species above and also a pair of Laughing Doves calling to each other for a lengthy period. Mandria beach seemed to be pretty devoid of life, we did manage an Isabelline Wheatear here though and a European Shag, many Black Francolin were calling though we didn't manage to see one. We then set off to the Akrotiri peninsular. 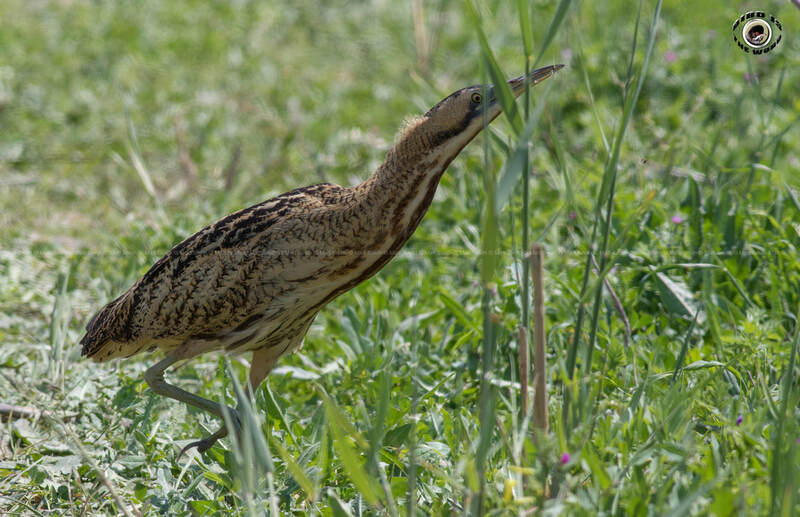 Our first stop was Zakaki marsh where a Eurasian Bittern flew across the road not far from us, a great first bird to see! Many Reed Warbler were showing and in song and we also managed to pick out some Sedge Warbler singing and a Savi's Warbler reeling. 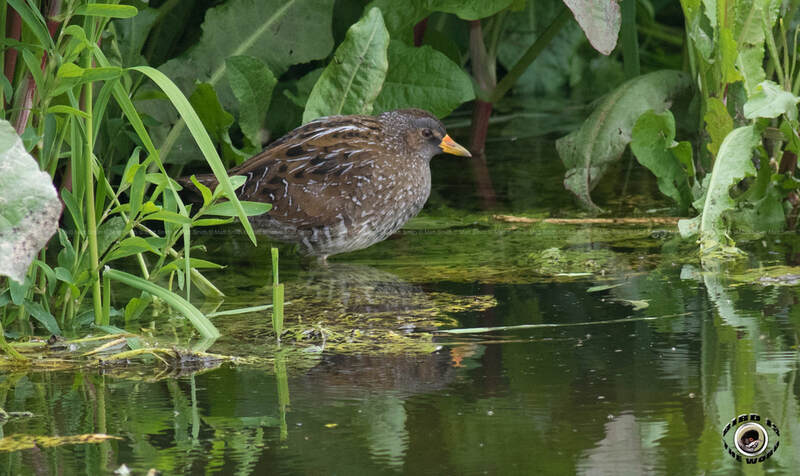 A Male Little Crake showed at times and a spotted crake that we flushed. A Black-crowned Night Heron showed very close to us partly concealed in the reeds and a Little Egret flew up. As we was leaving a Little Bittern called and flew up into the reeds. Across the road we came across a Squacco Heron showing nicely though not fully in breeding plumage. A Wood Sandpiper allowed us to get close views. 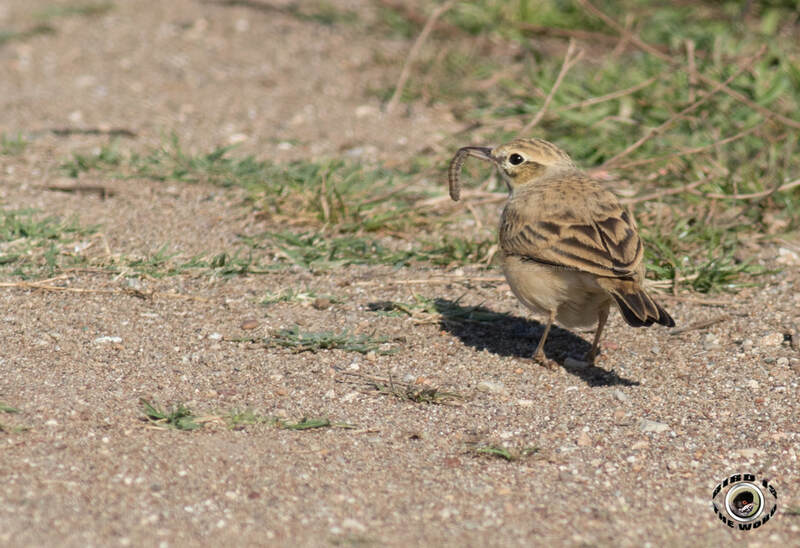 Around the port we saw many Northern and Black-eared Wheatears and a small party of Greater Short-toed Larks (Target species). Behind the Restaurant we had Armenian, Caspian and Yellow-legged Gull. Ladies Mile had little on the water aside a few Greater Flamingo and Little Egret. On the shrub side we had a Masked Shrike and a Whinchat but no waders on the concealed pools. I'd heard about a group of various flycatchers that had been seen the previous day at the entrance to Bishop's Pool. We had a look around but was unsuccessful in finding any. Though we did see Eastern Bonelli's Warbler and a few bits on the lake. We managed to spot a Blue Rock thrush and Common Redstart at the church side of the Gravel Pits. 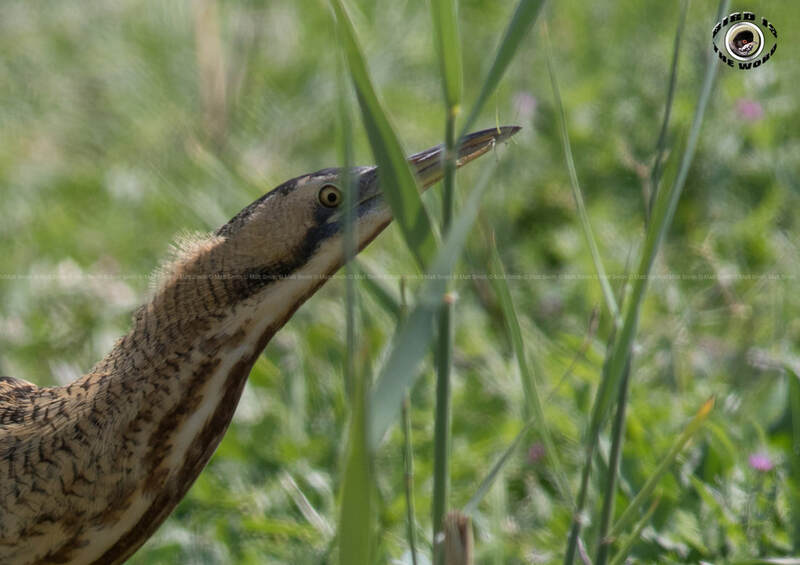 At Phassouri we had a few Purple Herons close to the car and another Eurasian Bittern, this one walking on the road infront of us enabling some fantastic photo opportunities. A few Glossy Ibis were flying low down and many Cattle Egret were around the cattle hunting insects and lizards. 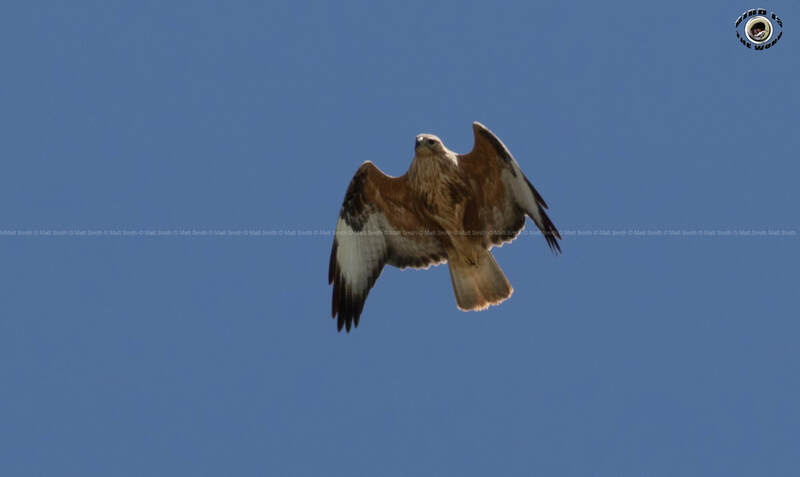 We had our lunch on the way back to Paphos and tried for Bonelli's Eagle near one of their territories in the foothills. Unfortunately by this point the weather turned really bad and so we finished up, managing an impressive 89 species for the day.